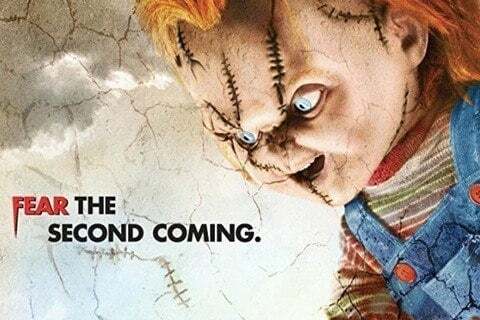 Fifth entry in the Child's Play film franchise and sequel to 1998's Bride of Chucky in which a young doll named Glen resurrects his parents, Chucky and Tiffany. Don Mancini returned to write the film as he had done with the four previous installments. This fifth entry marked his directorial debut.